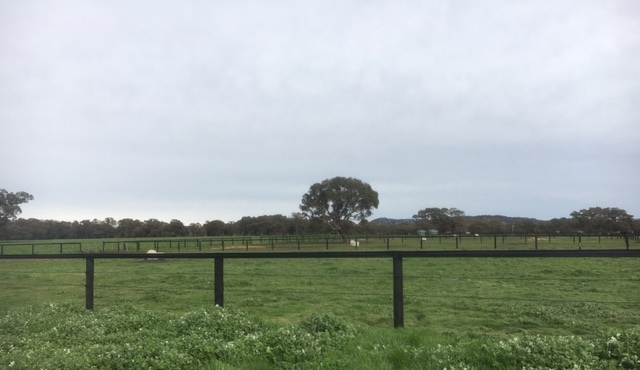 from large group paddocks normally with plenty of feed and fresh water to private paddocks, we can accommodate any breed and any need. 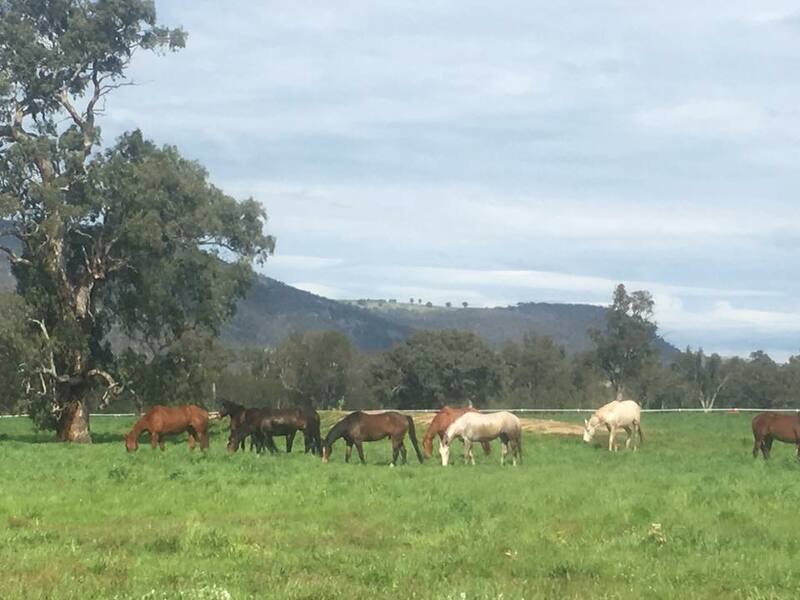 We have the expertise to care for spelling Thoroughbreds, broodmares, weanlings, retired horses and those in work. We're happy to help, so please feel free to ask.